Twitter user @Altoil, an independent mountain climber, recently found something interesting during their trek. 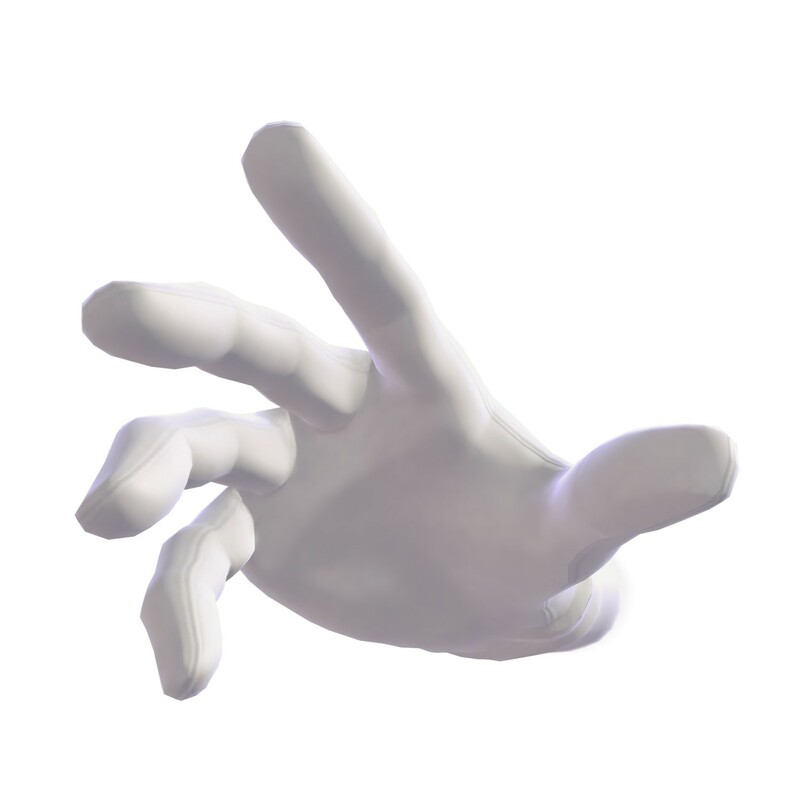 During their climb, @Altoil spotted a gigantic white gloved hand sculpture that no doubt looks like Master Hand, the recurring Super Smash Bros. boss. 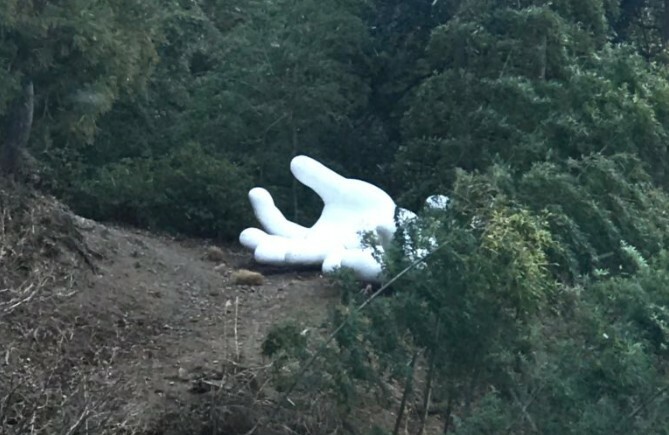 A few questions remain with the discovery of Master Hand in the real world – who left it there, and where exactly is this mountain? Hopefully we’ll find out soon enough.